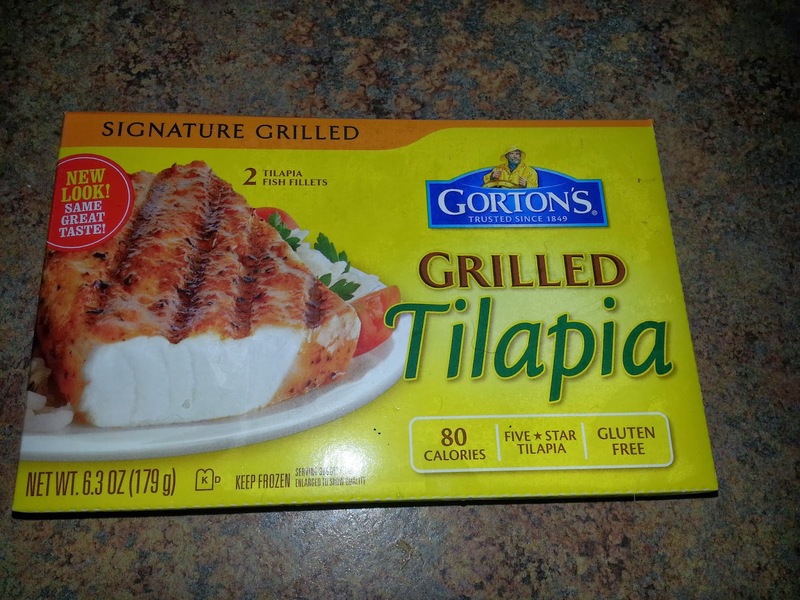 Thrifty and Frugal Living: Gorton's Signature Grilled Tilapia Spinach Salad + Giveaway! 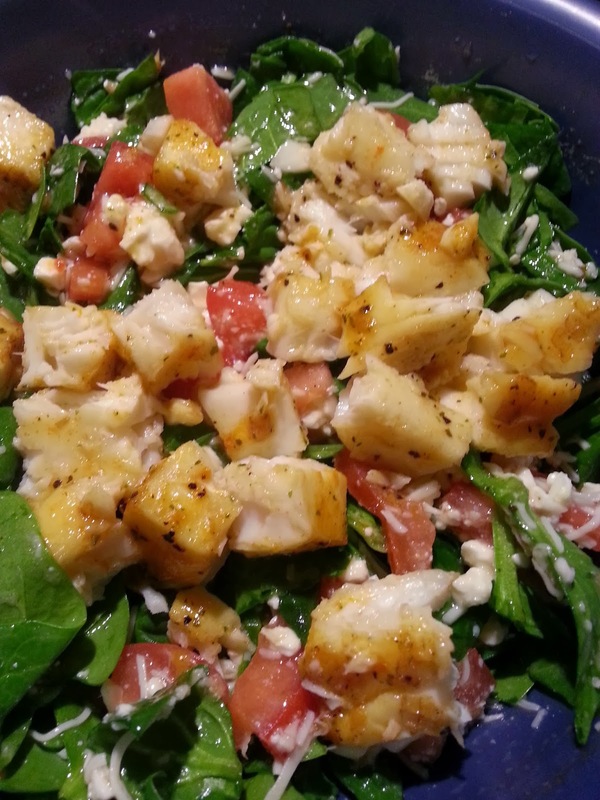 Gorton's Signature Grilled Tilapia Spinach Salad + Giveaway! What are your New Years Resolutions? I know that one of the most common resolutions is to eat healthier and/or lose weight. I myself am trying to commit to a healthier lifestyle and banish the extra pounds that I picked up over the Holidays. 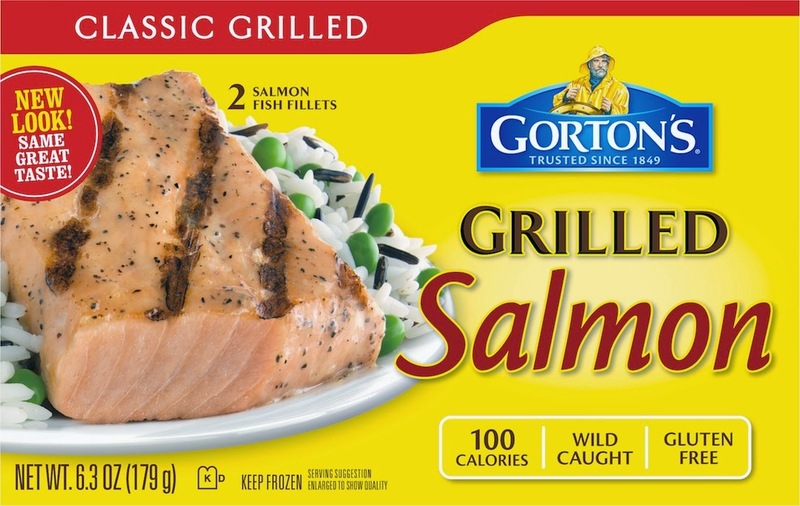 Gorton's Seafood can help with quick, easy and healthy meals. They have some great grilled fish options. Toss them on a pan and in the oven for 18-20 minutes (or you can even microwave them!) for a healthy and easy protein. 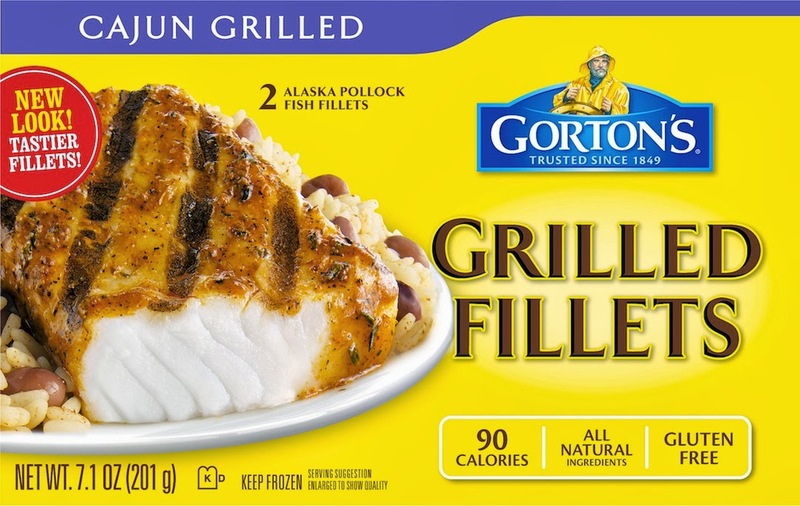 Gorton's Signature Grilled Tilapia is gluten free, has 13gm of protein and only 80 calories! They are flame grilled and covered in herbs and spices. They are delicious! No seasonings are needed and they are tasty by themselves. I decided to use my Tilapia in a salad. 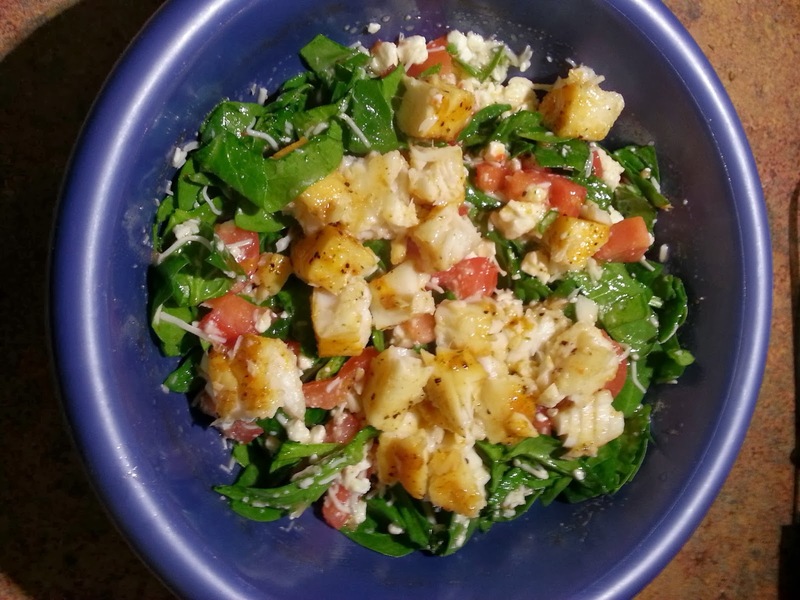 One of my favorite go-to healthy meals is a chopped spinach salad with tomatoes, feta, mozarella, Italian dressing and meat or fish. I decided to make this salad with the grilled Tilapia. **TO ENTER- Enter using the Rafflecopter below. Note: It may take a moment for the Rafflecopter to load. If you are reading this via RSS or Email, please visit the website to enter** Giveaway is open to US Residents only. Ends 2/11 at 11:59pm. *Disclaimer: I received a prize pack from Gorton's in exchange for this review. I was not compensated in any other way. All opinions are my own. I'd like to try the beer battered fish fillets. I would love to try the battered fish sticks. I would LOVE to try the Lemon Butter Shrimp Scampi! I want to try the crispy battered fish fillets. Id like to try the grilled garlic shrimp. I want to try the grilled Tilapia! I like the beer batter filets. I want to try the Cajun! I love the beer battered. I want to try the grilled tilapia. Premium Seafood Garlic Butter Shrimp Scampi, please! I want to try the Premium Flounder Fillets. I want to try the shrimp poppers. I want to try the Crunchy Breaded Fish Fillets the most. I would like to try the grilled Tilapia. I want to try the popcorn shrimp! I love the Grilled Lemon Butter Salmon. i would really like to try the new grilled shrimp! I would like to try their Garlic Shrimp with my family's secret recipe sauce! 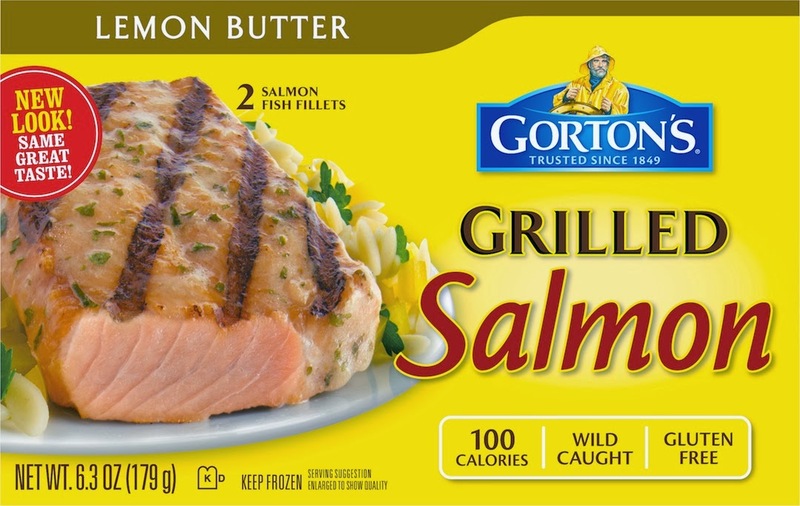 I want to try the Garlic Butter grilled fillets. the crispy battered fish fillets. I would like to try The Crispy Battered Fish Fillets! I would like to try the classic grilled shrimp to make shrimp taco's. I would like grilled tilapia. 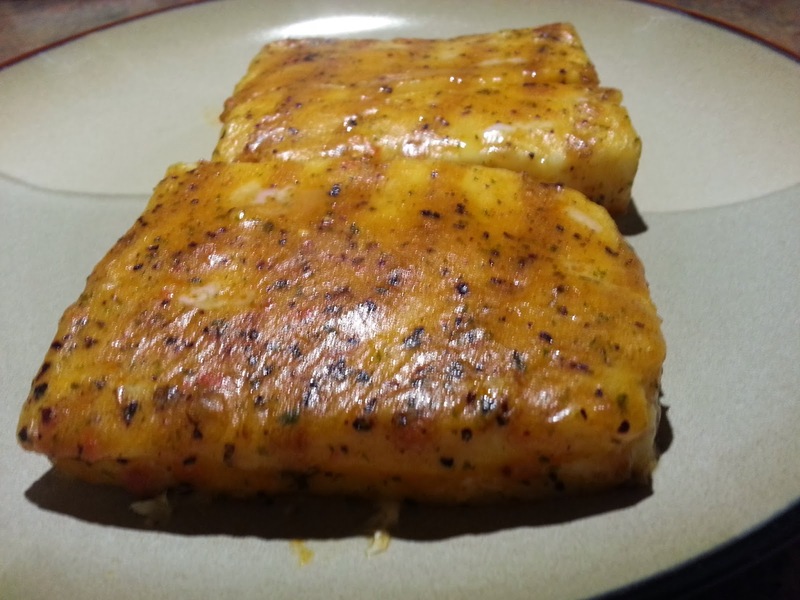 The Grilled Tilapia looks great! 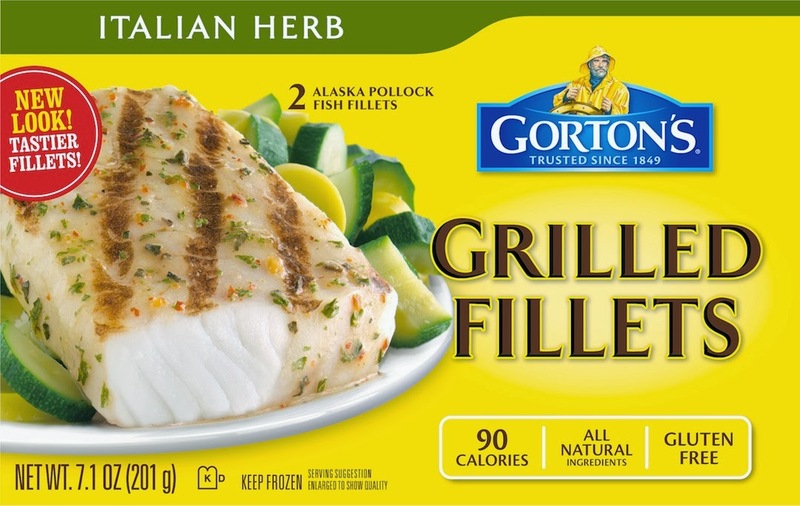 The garlic butter grilled fillets sounds heavenly! Yes, please! Thanks so much for the chances to win. I want to try the Crunchy Breaded Fish Fillets. I want to try the Garlic Butter shrimp!